Yesterday a report from the excellent ET News was widely picked-up because of news Samsung is making no-less than four Galaxy Note 10 models. This is due to the Note 10 and its new budget Galaxy Note 10ecounterpart coming out in 4G and 5G editions. But what was overlooked were the implications of how big you’ll have to go to get the top model. 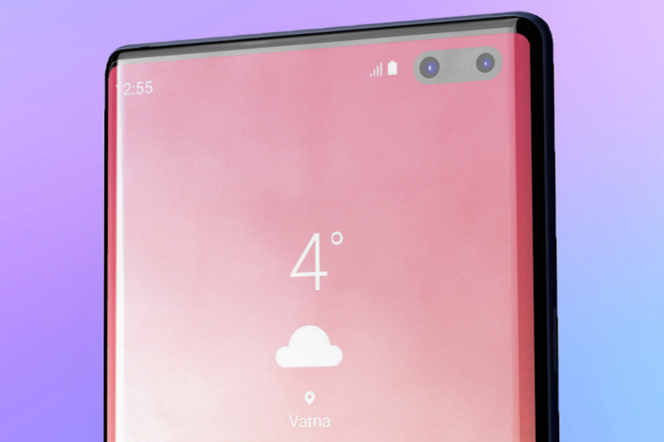 ET News states Samsung will size up the Galaxy Note 10 to an eye-watering 6.75-inches – the largest display ever put in a flagship device. For that, you’ll get a new quad camera array and a huge battery. By contrast, the Galaxy Note 10e will be a more manageable 6.28-inches but limits you to the Galaxy S10’s triple camera array and a significantly smaller battery. Yes, Samsung has decided that if you want the best tech it has to offer then you’ll need to buy a smartphone with a display just 0.25-inches smaller than its Galaxy Tab 7 tablet. It’s a woeful backwards step, at exactly the wrong time. Right now, both Apple and Google are heavily promoting not just the quality of their smartphones’ cameras but the fact that, regardless of size, their premium models share the same optics. There’s no size penalty for those who prefer a smaller device but still want top-of-the-line photography. Pixels have always done this, but the irony is Samsung also used to offer parity when Apple was irritating customers by giving the Plus range preferential treatment. Google knew. Apple learned. Samsung forgot.